This pocket-sized handbook to all things beer is the perfect gift for the homebrewer, craft beer lover, or anyone who appreciates a good pint. From classic craft beers to trendy microbrews, beer is booming nationwide. 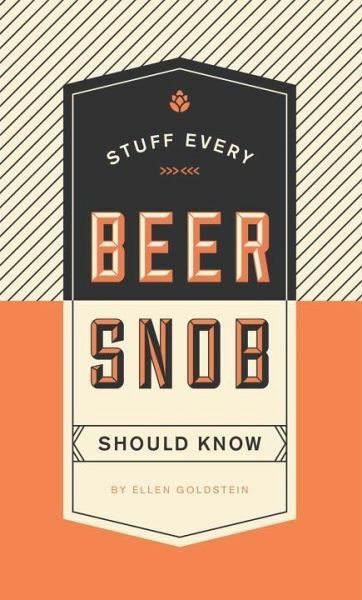 Whether you prefer light lagers or hearty stouts, you'll find lots to drink in on the pages of this pocket-sized guide, packed with information, how-tos, and trivia for beer enthusiasts of all stripes. 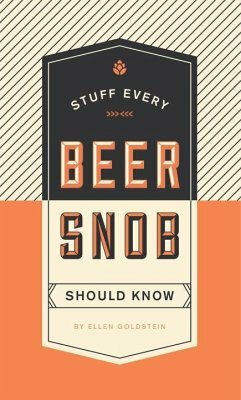 Seasoned craft-brew connoisseurs and newbie beer drinkers alike will learn almost everything there is to know about the world's most beloved beverage, including: - How to Taste Beer Like a Pro - How to Store Beer - How to Pair Beer with Food - How to Host a Tasting - How to Drink Local - And more!